Palm Springs Legal Services | The Law Offices of Eric A. Rudolph P.C. We offer clients guidance and assistance with premarital agreements and co-habitation agreement, corporate formation, and legal name changes. 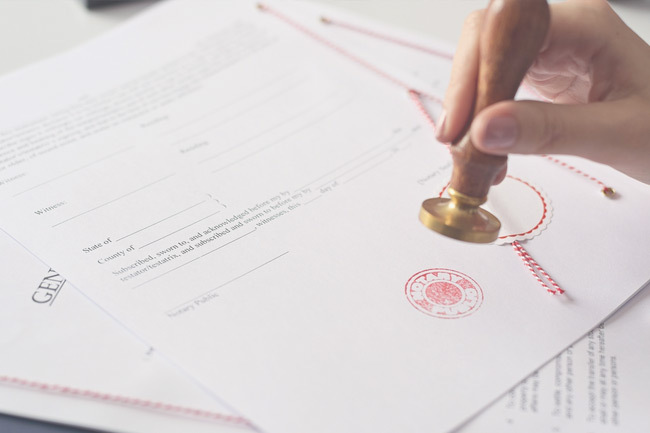 While The Law Offices of Eric A. Rudolph, P.C., proudly offers a full range of specialized estate planning and living trust services, we also offer guidance to individuals and couples with premarital agreements, co-habitation agreements, formation of corporations and legal name changes.